#1. The weather outside might be frightful…well maybe not in San Antonio! … Despite our mild weather, you can still make the inside of your home can still be so delightful! In fact, winter is often associated with warm, inviting homes. This is exactly what winter buyers are looking for – an inviting place they will call home. So as you stage your home for sale in winter, make it seem like they’re there just in time for winter treats and sitting around the fire. Although not every home has a fireplace, if you do, you may want to showcase it as an ideal place to give a warm and comforting glow. 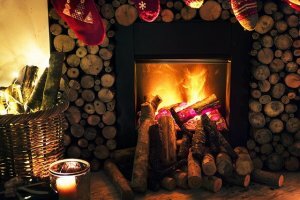 Potential buyers are sure to love the warm and inviting feel of your home as it with glows with embers still smoldering in the fire place while they envision themselves living in your house. 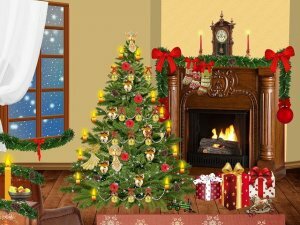 Even if your house doesn’t celebrate Christmas or have a Christmas tree, you can still take advantage of decorating for winter – use wreaths and snowmen to decorate in away that is welcoming to all potential buyers. Selling your house in winter isn’t always easy. People are busy with seasonal events and family get-togethers, and it’s usually colder and messier weather. 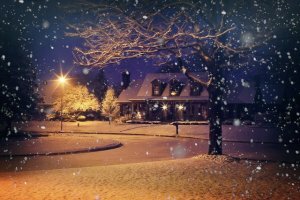 But you can use the season to your advantage by staging your house using these 4 ways to stage your house for Selling During Winter in San Antonio. Are you thinking of selling your house on your own? Check our blog post on that topic (click here) for more information and combine that with these 4 staging tips! Or, if you want to skip all that extra work, you can always just sell directly to use because we buy houses during winter! 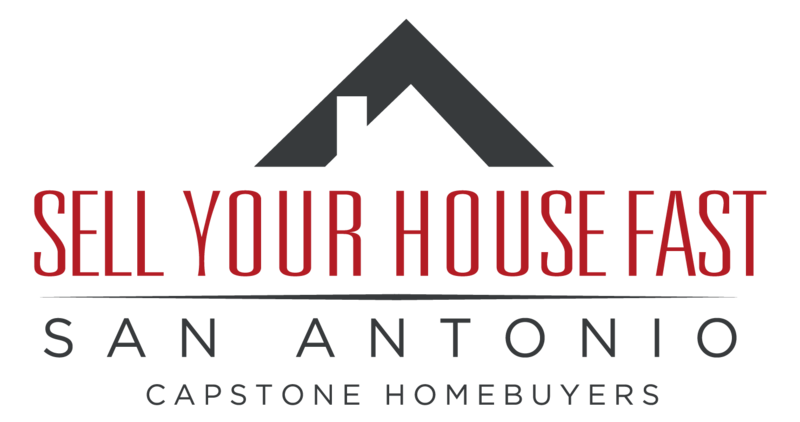 Click here now to fill out the form or call our team at (210) 793-4448.